Home is reassuring. It's familiar. It's a comfort that's uniquely yours, because you created it. Whatever your home care personal needs are, Tender Hearts HomeCare offers just the right amount of assistance to keep you safe and comfortable. 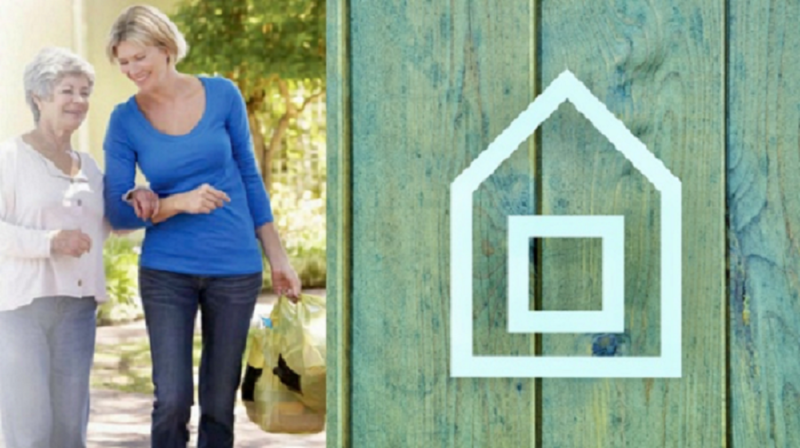 You can enjoy your independence in the comfort and security of your own home! Tender Heart's HomeCare's service begins with a telephone call. Call our office and we will provide you with a free in-home assessment by one of our very experienced Care Coordinators. Our Coordinator will evaluate both the care you need and the safety factors in your home that may affect your care. Then your supportive care begins! Call 24 hrs a day, 7 days a week! Describe how can we be of assistance to you. A service provided in the client’s place of residence for the purpose of promoting, maintaining, or restoring health or minimizing the effects of illness and disability. ​It is intended to sustain and maintain the quality of your love one’s life, all while making sure they are safe and comfortable in the process. 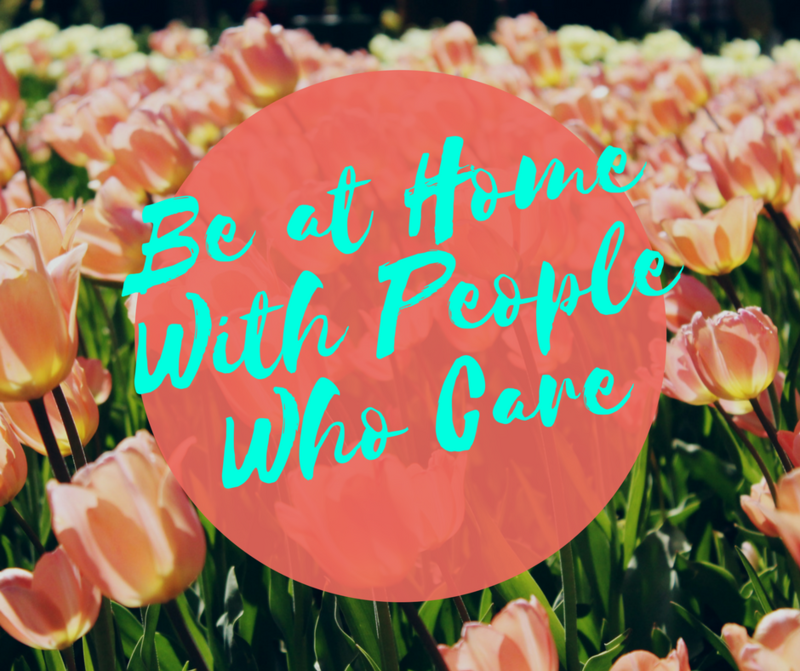 ​HomeCare may include Memory Care, Fall Prevention, Driving and Errands, Light Housekeeping, Walking and Exercising, Medication Monitoring, Meal Planning & Preparation, Personal Care/ Hygiene/Grooming, Day and/or Night Companionship, Relief Care (for loved ones caring for clients), Pet Care. your love one is our top priority. We treat them like our own. provide the best care possible for your love ones! Want to learn more about our HomeCare Services? Check our Services​​ page. Are you a caring, dependable and experienced caregiver looking for a job opportunity? Apply here today! Your message here will be sent to info@tenderhhc.com.